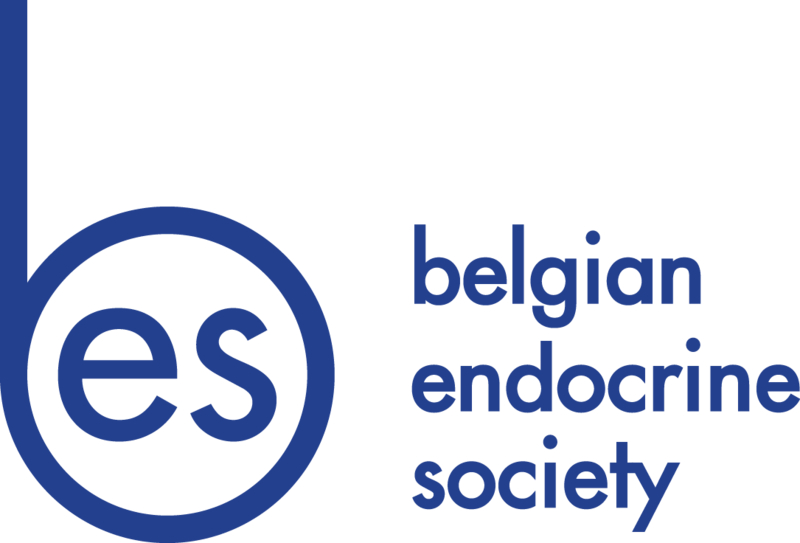 Are you a BES member? Login to see the complete list of BES members. You will also be able to edit your profile (email, institution, ...) after logging in.